BFA has been lucky to be covered by a number of media outlets, both on-campus and throughout the Columbus community. Take a look at some of our latest features below! If you're a news professional looking to write about Buckeye Food Alliance, please send us a request. 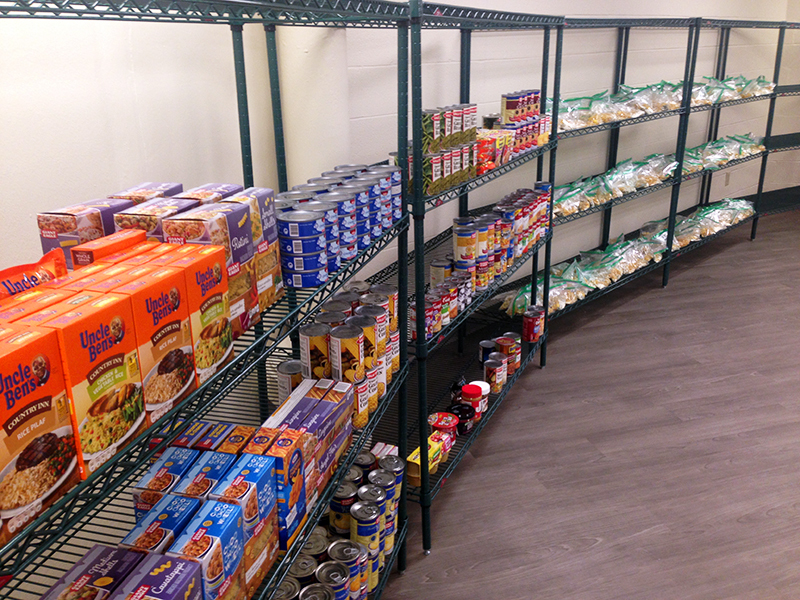 An in-depth report on how universities in Ohio are combatting food insecurity on their campuses. The Lantern provided a look into how the annual Fast-A-Thon put on by Ohio State's Muslim Student Association benefitted BFA and students in need. A look at how one of our partners in the Columbus community, the Tri-Village Lions, support our efforts. Lantern TV checked in with co-founder Alec Admonius to see how students could get involved for Hunger Action Month. Ohio State Alumni Newsletter: What is the need on Campus? A feature on Buckeye Food Alliance from the Ohio State Alumni Association's special report on food security. 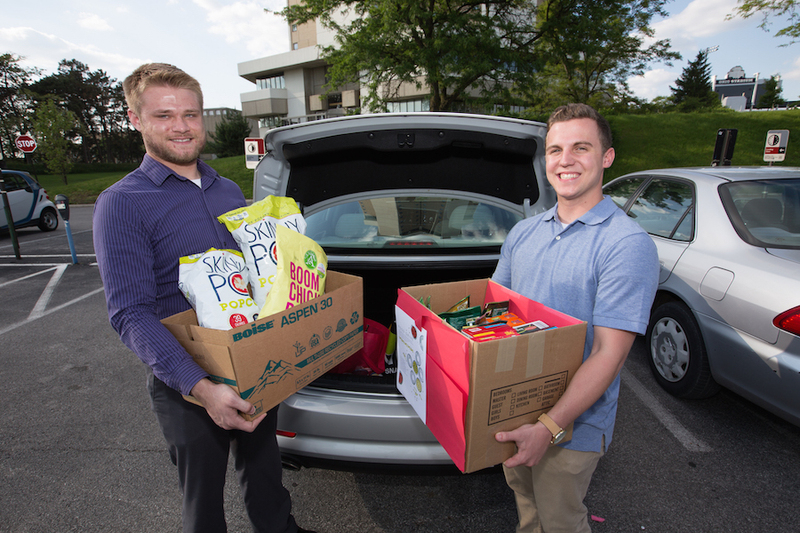 "On Wednesday, Buckeye Food Alliance opened a food pantry on Ohio State’s campus in order to combat the growing issue of food insecurity on college campuses." A look at our pantry's grand opening with co-founders Thomas Rosenberger and Alec Admonius from ABC 6. A brief interview with our co-Founder, Thomas Rosenberger, on Lantern TV. A brief update from 1870 Magazine on the grand opening of BFA. OSU's College of Arts & Sciences ran a feature article in their newsletter on our co-Founder, Alec Admonius, and what inspired him to become a part of BFA.